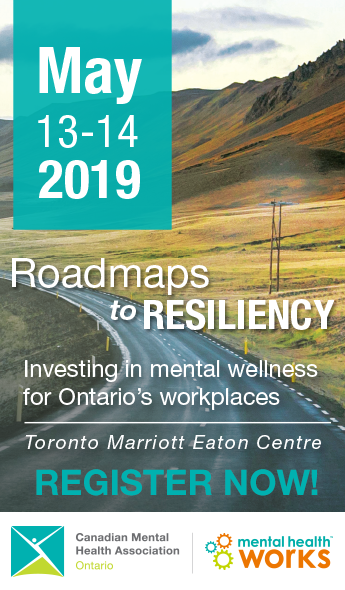 Since 2016, the Excellence through Quality Improvement Project has been working with the community mental health and addictions sector to enhance the ability of agencies within this area of healthcare to understand and apply quality improvement (QI) methods. 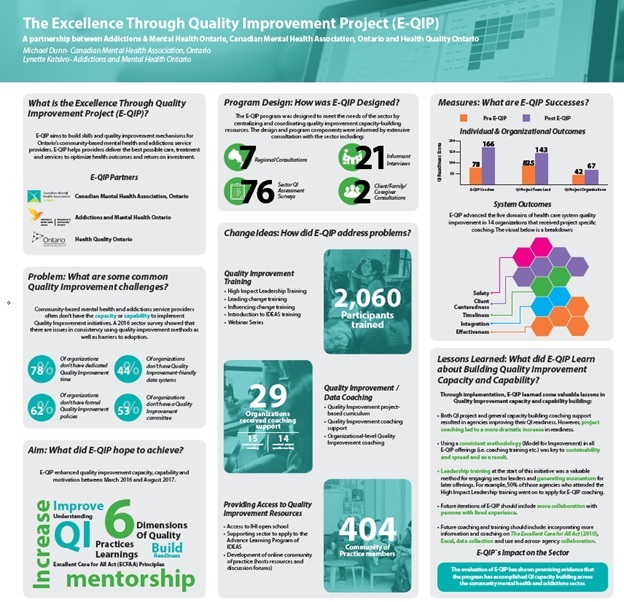 To date E-QIP has offered QI project coaching support to agencies, an extensive training and education program as well as developed an online community of practice that serves as a portal for QI resources and sharing. What is happening with E-QIP?